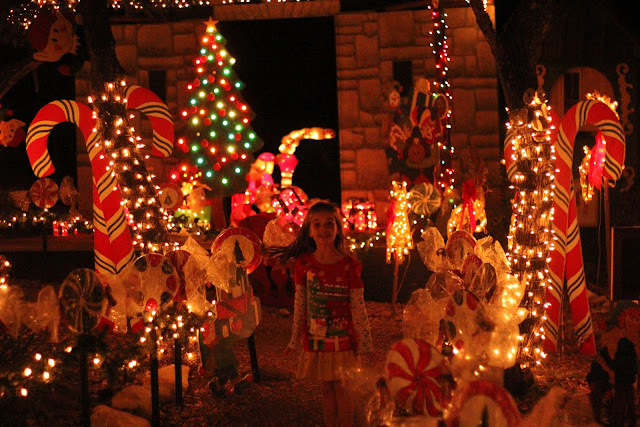 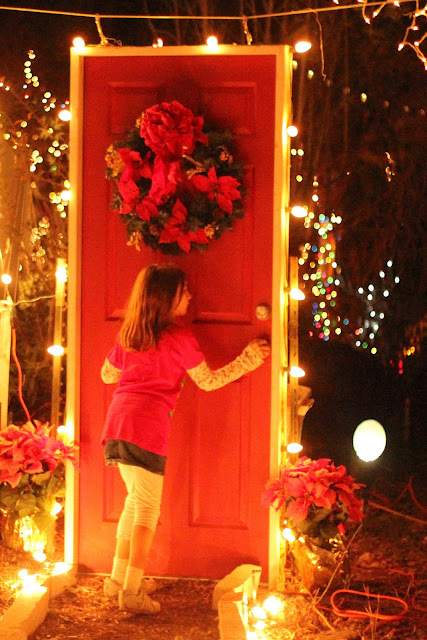 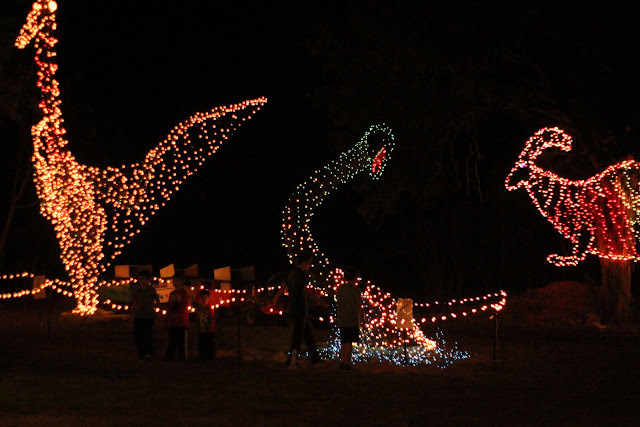 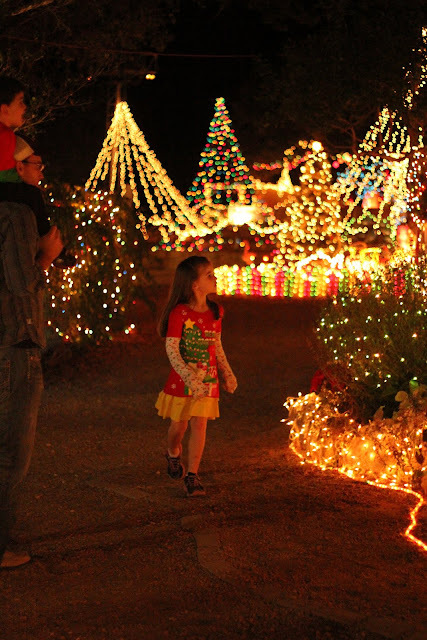 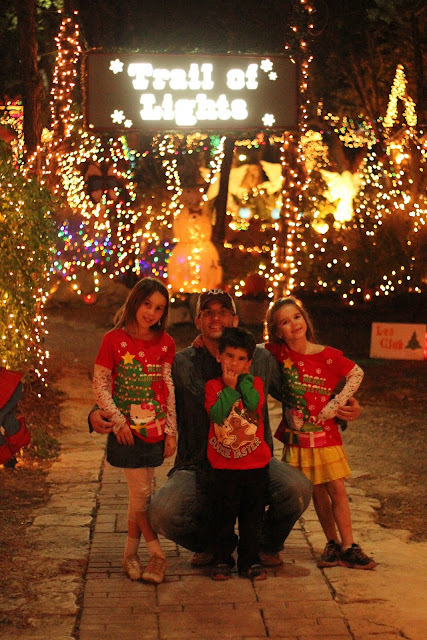 On Friday night, we went to Wimberley’s Trail of Lights for the first time! 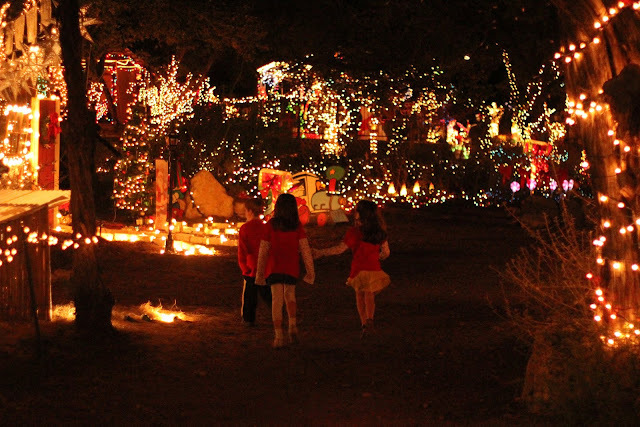 It was like a magical village full of lit up trails for the kids to run around in! 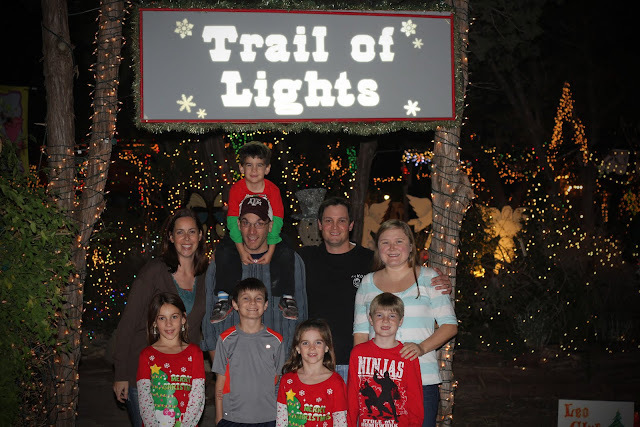 I definitely recommend it! 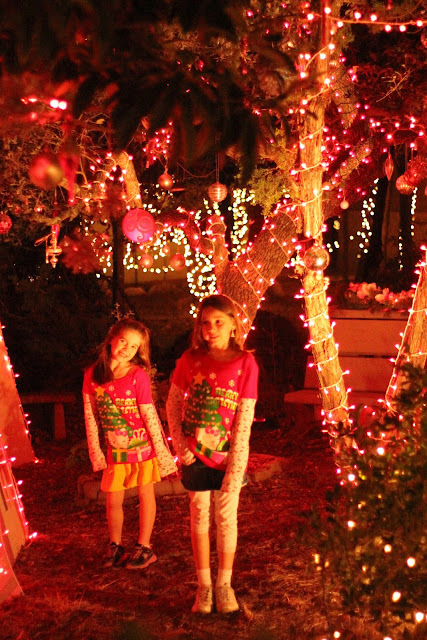 this was a pink wonderland!